The cloud service will enable hospitals and health payers to track claims submissions and remittances, the company says. Change Healthcare on Tuesday said that its blockchain-enabled Intelligent Healthcare Network will be available on Amazon Web Services. Change’s network enables blockchain technologies for more secure and efficient financial transactions throughout the claims process. Hospitals and health insurance companies can use the cloud service to track the status of claims submissions and remittances. They will benefit from having an immutable, auditable and accessible record, as well as reduced administrative costs and near real-time claim adjudication, Change said. This takes to the next level January’s s announcement that Change’s intelligent healthcare network is now blockchain enabled. The intelligent healthcare network is now being paired with a cloud-based network built on Amazon Web Services. 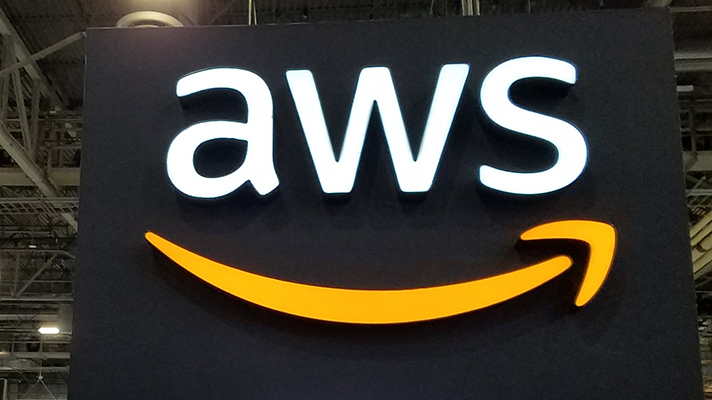 "AWS's flexibility, scalability, and reliability makes them an ideal partner to extend our connectivity to the cloud and offer next-generation technologies, such as blockchain, to facilitate and speed payer-provider information exchange,” said Kris Joshi, EVP and president of Network Solutions for Change Healthcare. “Moving forward, we will enlist the expertise and technologies of other players in the healthcare space to extend the availability, functionality, and value of this network." Through its blockchain, the intelligent healthcare network can generate nearly 50 million milestone blockchain transactions per day at an average rate of 550 transactions per second, Change said. The network reaches nearly all government and commercial payers, more than 5,500 hospitals, 800,000 physicians, and 60,000 pharmacies. It handles approximately one of every five patient records in the U.S., and processes 12 billion healthcare transactions and $2 trillion in claims annually. AWS is a subsidiary of Amazon that provides on-demand cloud computing platforms to individuals, companies and governments, on a paid subscription basis.